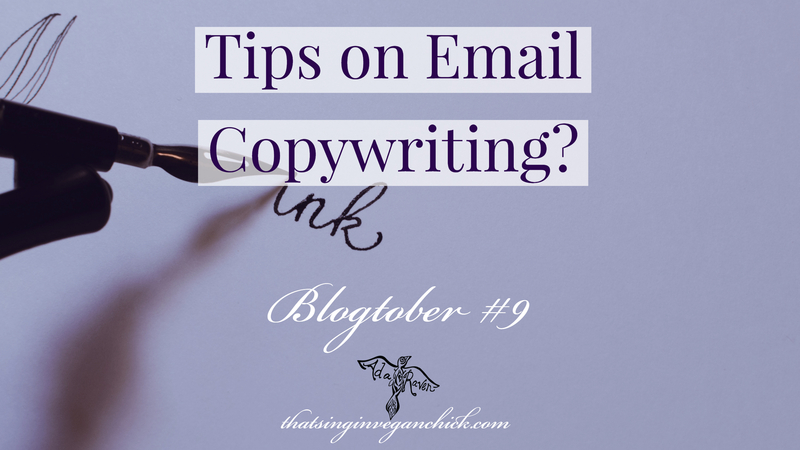 Email Copywriting: Any Tips on Writing Effective Email Copy? Any Tips on Email Copywriting? Lol… today was my long day at work, y’all… and tbh, I tried to plan for this post, but I just don’t plan well. Fellow creatives, please let me know if you do this, too. I drafted an entire blog post this morning as soon as I sat down, but now I HATE it. So, I scrapped it. And started looking for something else to write. But again, I don’t usually do “haul” posts like the one I did yesterday. I may seem quirky on paper, but I’m actually boring AF. I spent the entire day researching & mapping out how to start a freelance writing business. See? I told you. Boring. My goal is to get this off the ground in a month. Now, I’m reading an eBook guide by Mike Shreeve (The No Pants Project) called the 90 Day Writer, and I think it offers some helpful hints for beginners. But I’m at the point where I’m trying to choose a specialty, which is different from selecting a niche. I obviously like blog writing, but I think email copywriting will be more lucrative right now. 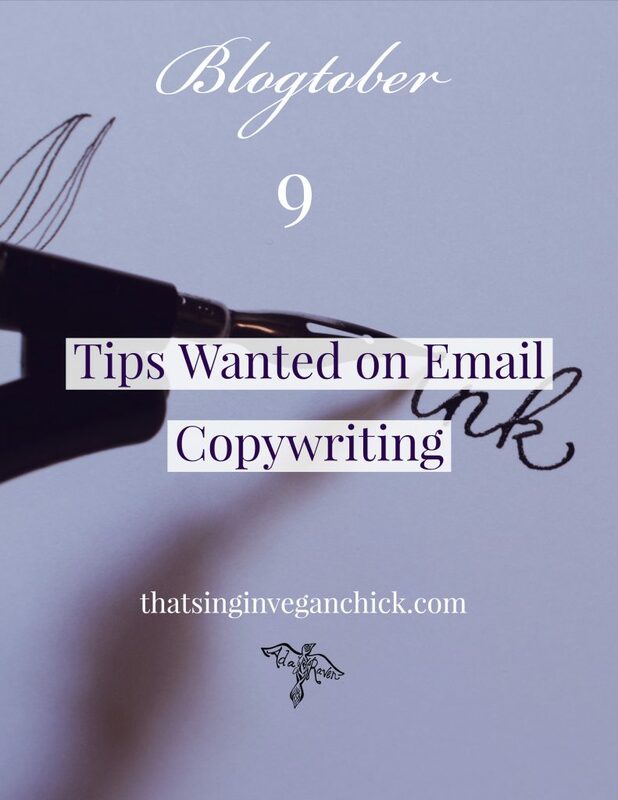 Any good tips on email copywriting? Books, articles, resources… spam me, please! (I’ll leave my social media links in the outro of this post, per usual 😉). Preferably free or affordable for now, like something I can check out at the library or purchase in my iBooks library. At least until I can get some traction going and invest real moolah into it! If you liked this post, please show me some love by commenting your thoughts, sharing it, and following me on social media!